Acer just announced the new Acer TravelMate Spin B1, a notebook with a durable design and 360-degree convertible laptop. 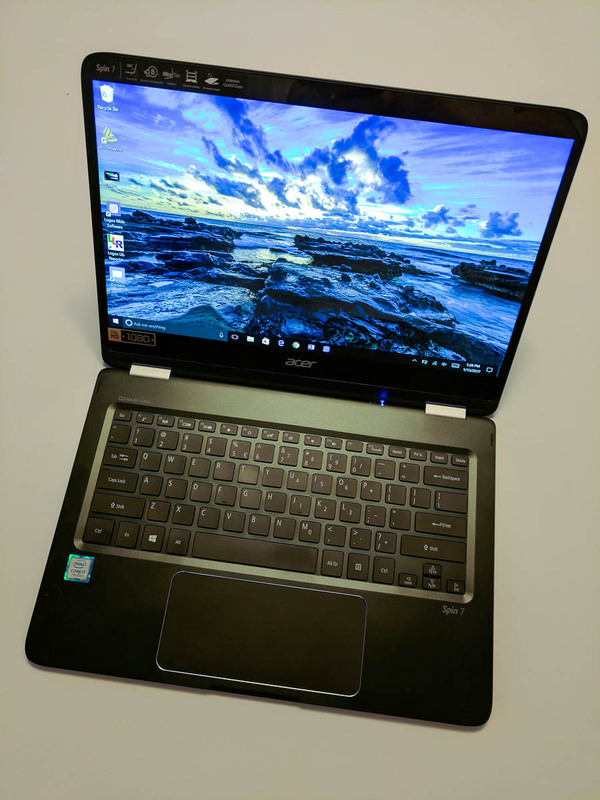 This versatile laptop for consumers includes features that will make it last longer for people who are hard on their computers. They combined the popular Spin branding with a more durable design to create a machine for those needing something that will last even with a little banging about. This is great for schools and students. In addition to the durable design and 360-degree hinge, the Acer TravelMate Spin B1 ships with a stylus, great for taking handwritten notes, sketching quick designs or doing creative projects. Windows Ink support powers Acer’s stylus. 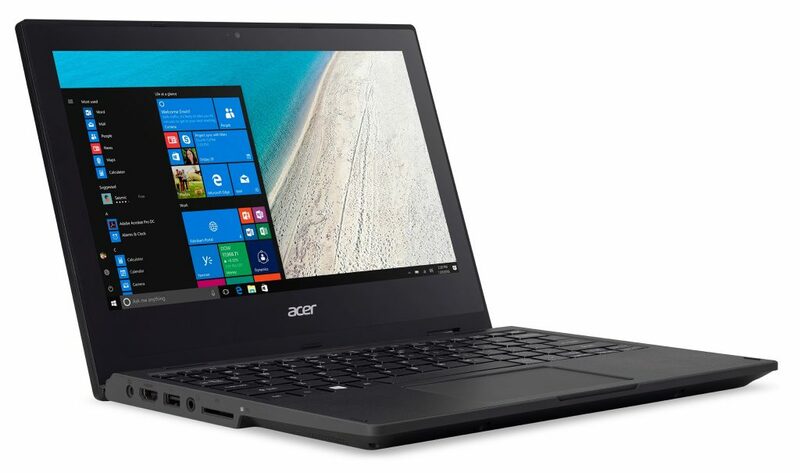 See our review of the Acer Spin 7 Laptop. 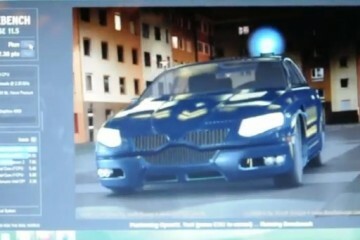 The computer comes in a traditional looking chassis with a more modern twist in the form of the convertible design. 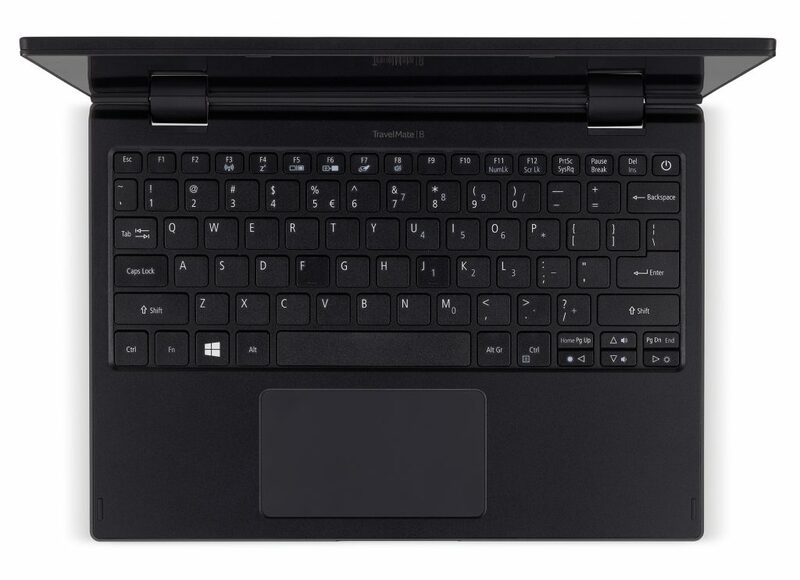 Thanks to the 360-degree hinge, owners can use the computer as a traditional laptop or notebook computer, a tablet, in tent mode and stand mode as seen above. 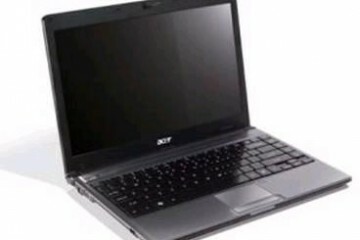 Acer designed this computer for those who need something more durable than the traditional ultra-portable light convertible laptop. 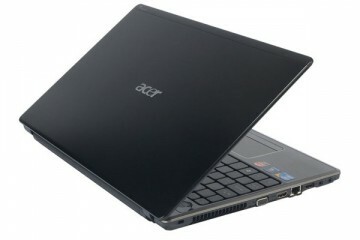 It’s got a frame with shock-absorbent rubber bumpers, a spill resistant keyboard and screen that’s pressure-resistant. Acer claims the screen will withstand an impact of up to 60 kilograms of force. We get an 11.6-inch full-HD screen that’s touch-enabled and enjoys a Windows Ink stylus. Acer made this with students in mind who will want to take notes in class or sketch diagrams as they plan their projects. Others can make use of these features in business or even personal use. The spill-resistant keyboard sports a chiclet or island style design. 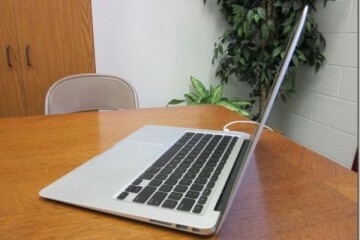 The keyboard can resist up to 11 ounces of liquid without any damage. The trackpad will support Windows 10 gestures and multi-touch. 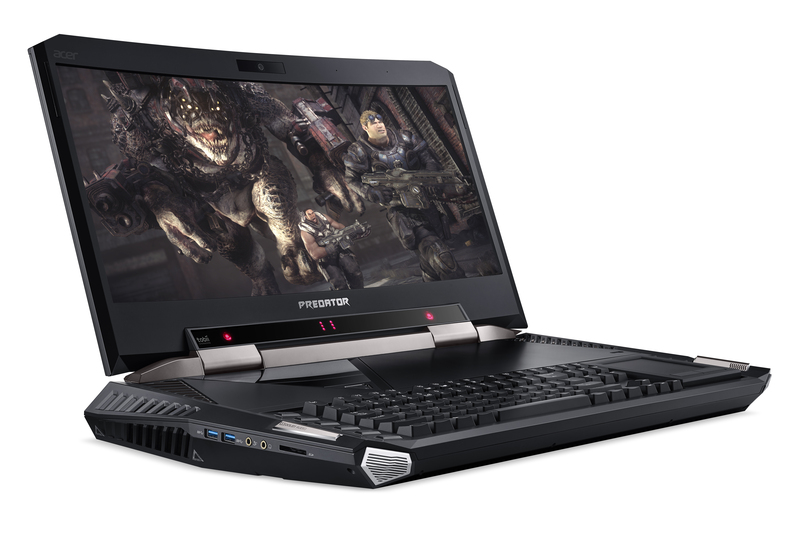 The Acer TravelMate Spin B1 is powered by Intel processors and graphics. There’s no word on whether it’s the latest Kaby Lake or something with less power. They also didn’t announce things like RAM and storage available on these devices. 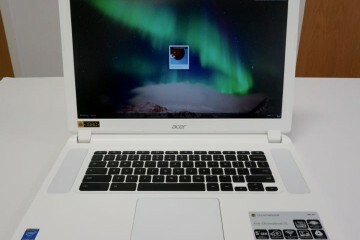 We’ll have to wait till Acer offers more details on the specs. 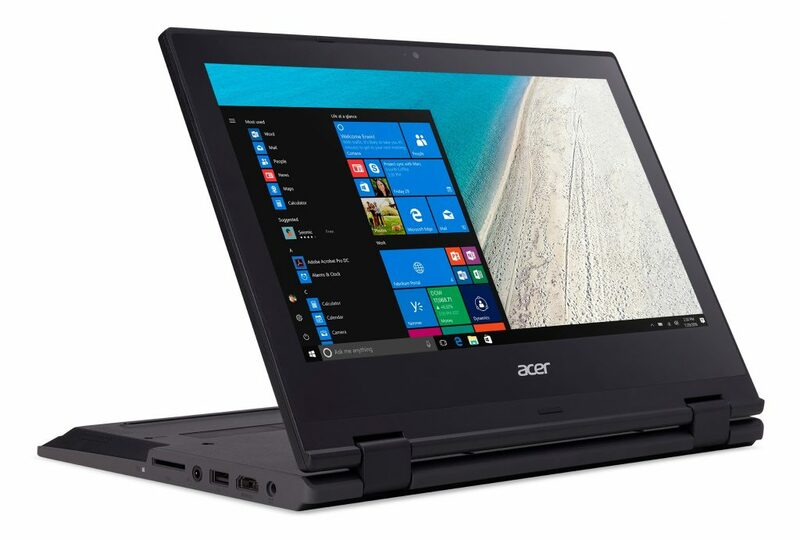 Acer uses the term “everyday performance” a phrase usually reserved for computers focused less on performance and more on lower price or longer battery life. 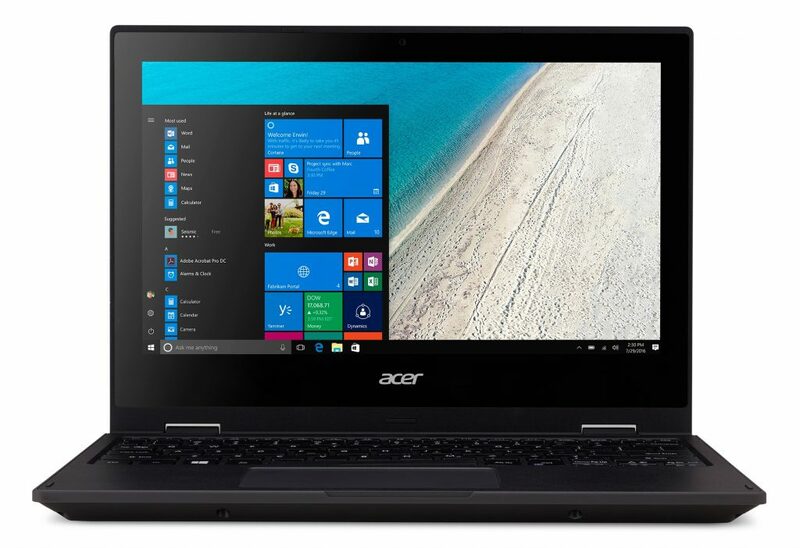 Speaking of battery life, the company promises 13 hours on a single charge with the Acer TravelMate Spin B1 convertible notebook. The Wi-Fi built into the Acer TravelMate Spin B1 supports dual-band 2×2 MIMO 802.11ac wireless. There’s also Bluetooth 4.0, a pair of USB 3.0 ports, a single USB 2.0 port and an HDMI port. The computer includes a 3.5mm headphone jack, an SD-card reader and a Kensington lock for security. Windows Ink built into Windows 10 improves ink support. The Acer stylus that comes with the Acer TravelMate Spin B1 works great for taking notes in OneNote or other inking apps. Take a screenshot with a single click of the stylus button. Teachers will enjoy the multi-colored LED lights on the cover of these notebooks. This signals the teacher when students complete quizzes, need help with a project or warns the teacher if they’re doing things they shouldn’t like getting on the Internet at an inappropriate time. 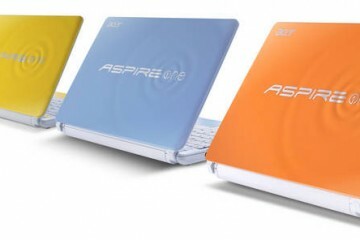 We don’t have a specific date for the release of the Acer TravelMate Spin B1. 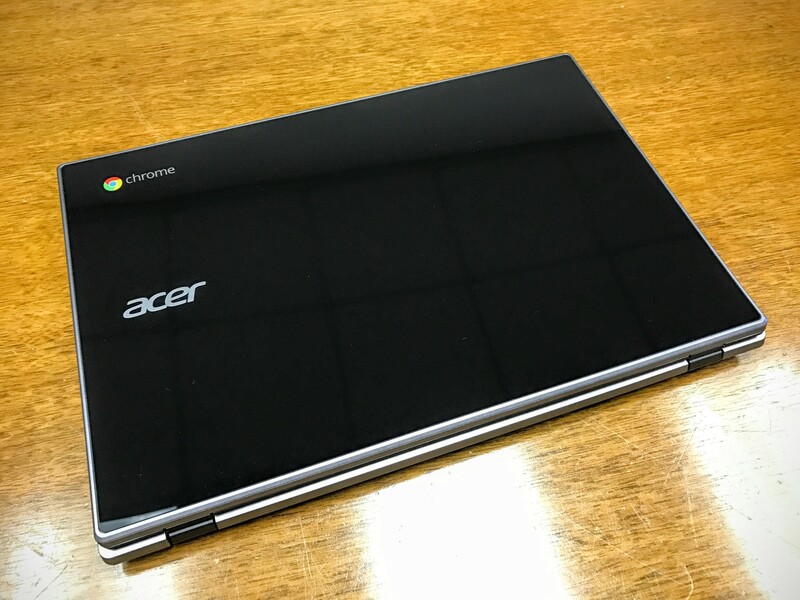 Acer says look for them in the 2nd quarter of 2017. 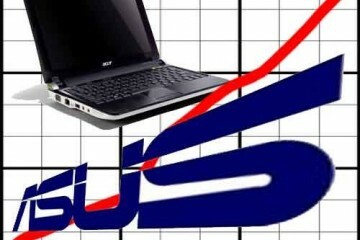 The cost of the computers will be announced at a later date. 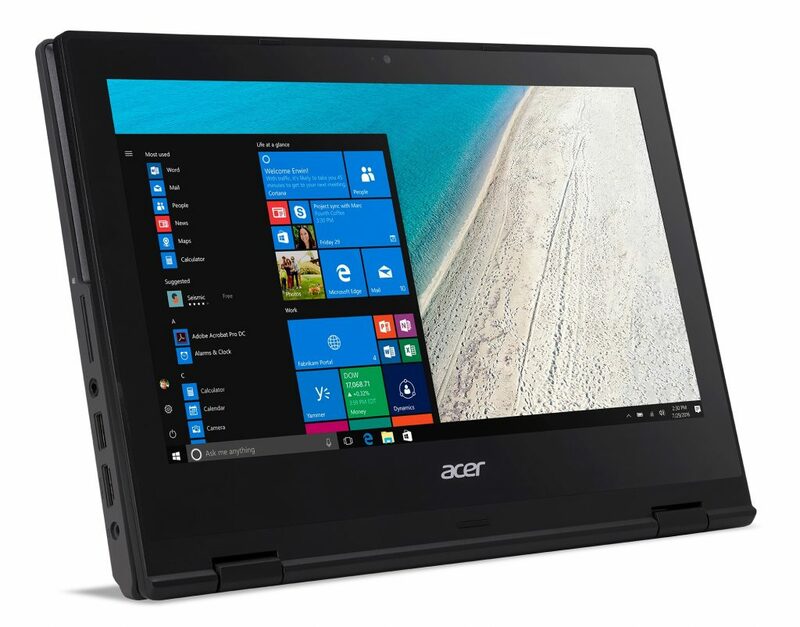 Find out more information about details, prices and available at Acer’s website starting sometime in April to June 2017.